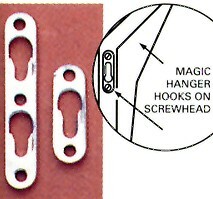 These hard to find keyhole hangers hold unlimited amounts of weight, depending on what they're fastened to. Can be installed in any piece that needs to be hung. 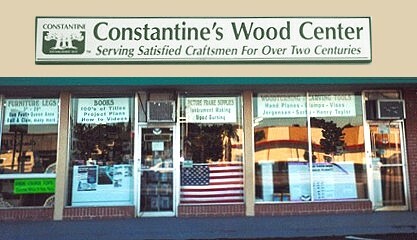 Use on cabinets, speakers, plaques, coat racks, etc. Mounting instructions supplied.